From a recently released Oracle document on what’s new. Oracle is planning on releasing an upgrade release of PBCS in August, version 15.08. There are many new features that are coming. In this release we see Oracle’s dedication to adding new features into the cloud and bettering the data integration capabilities. All of these enhancements are with the new simplified interface. As a matter of fact, the standard interface will be completely removed in the November release. You must install a new Financial Reporting Studio (11.1.2.4.400). There is a new version of the EPM automate utility. This version supports password encryption and file uploads to data management folders. Removal of the need for XUL manager in Firefox. The User Audit Report, available from Application Management, contains information on the users who have signed into a service instance over a period of time. You will be able to access the PBCS instance using the EPM mobile app. When you add calculated fields to adhoc forms in Smartview, and save them as smart forms, you can open and use these forms in PBCS web. By creating a sandbox, a user can keep their work private as they develop their plans. They can test alternate business scenarios and outcomes without it being visible by others until they are ready. When all is done, users can back out changes easily or publish to the application if they are satisfied. 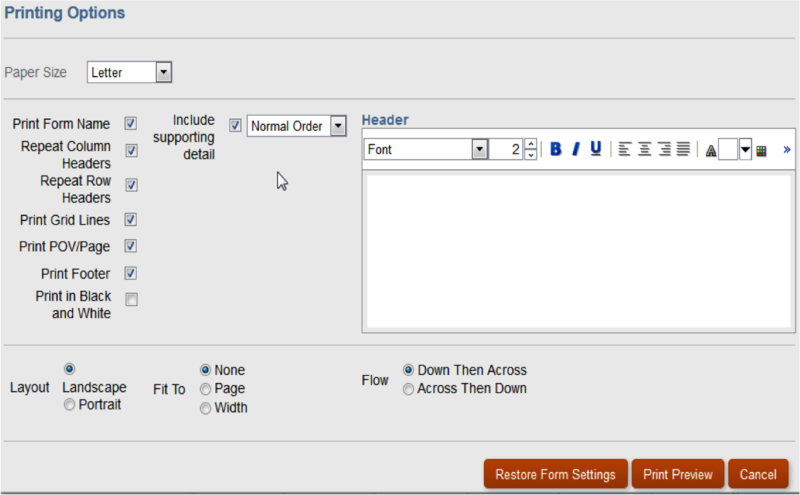 You can use valid Intersection rules to limit data entry in forms to only certain dimension member combinations. After valid intersections are defined, cells containing invalid data are read-only. This will increase data entry speed, eases maintenance, improves data quality. You can now add Excel formulas to ad hoc grids in Smart View and save them to Planning in Smart Forms. Once saved, you can open and use Smart Form in either Smart View or Planning. 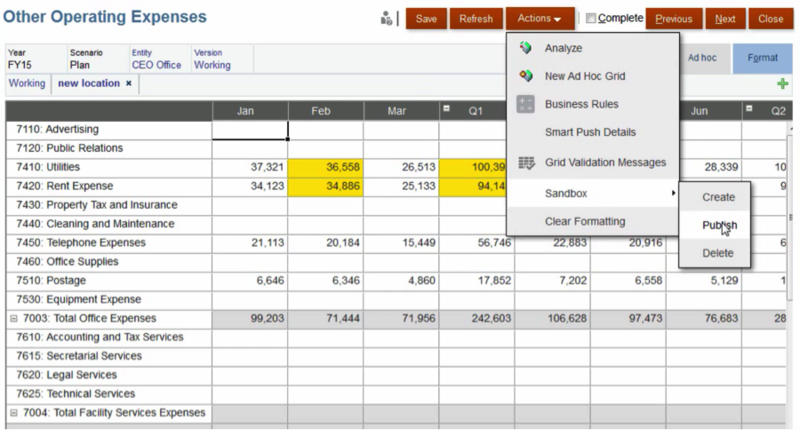 Any rows, columns, and business calculations you added are present in the form. Predictive Planning can now be used with Planning ad hoc grids, reports, Oracle Smart View for Office Smart Queries, saved ad hoc grids, and sandboxes. Quick Predict—Quick Predict enables you to run and paste predictions with a few mouse clicks or keystrokes. Prediction Chart Enhancements—Prediction chart enhancements enable you to directly manipulate predicted data series. You can adjust predictions without retyping predicted values. New forecasting techniques improve forecast accuracy, particularly at long lead times: Damped Trend Smoothing Nonseasonal, Damped Trend Additive Seasonal, and Damped Trend Multiplicative Seasonal. Data Loading—In addition to file-based data loads, you can load Fusion General Ledger and Commitment Control files from the Fusion Financials Cloud Service to Oracle Planning and Budgeting Cloud. Synchronization—Push data between Planning applications and Essbase ASO cubes without creating a new file and loading it again. Write back—In the Oracle Planning and Budgeting Cloud Service you can write back budget data from a file-based source system or a Fusions file from the Fusion Financials Cloud Service to a flat file. You can also write back Planning data back to the Fusion General Ledger. import Format Builder — You can map source fields graphically to target dimension members instead of typing the starting position and the field length when loading file based data. POV Locking — Administrators can use a POV locking feature to prevent data from being loaded to a selected POV by locking all locations related to a target application for a given period and category. Enhancements to the aggregation system templates makes it easier to design business rules for aggregations. Script editor enhancements such as word wrap, go-to-line, auto-sugestions in dialog boxes. The ability to analyze any graphical or calc script to see execution time, block count, number of potential and counted blocks, and scope of the Fix statement. Customize columbs that display and the order in which they display. 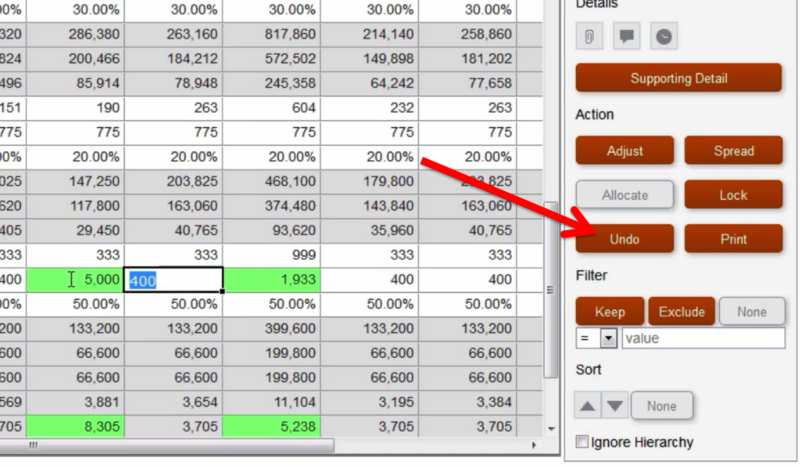 Launch the log viewer in Rule Designer when viewing or executing a business rule. Run calculation scripts in parallel to speed up calculation. ~ by Eric Helmer on July 31, 2015. 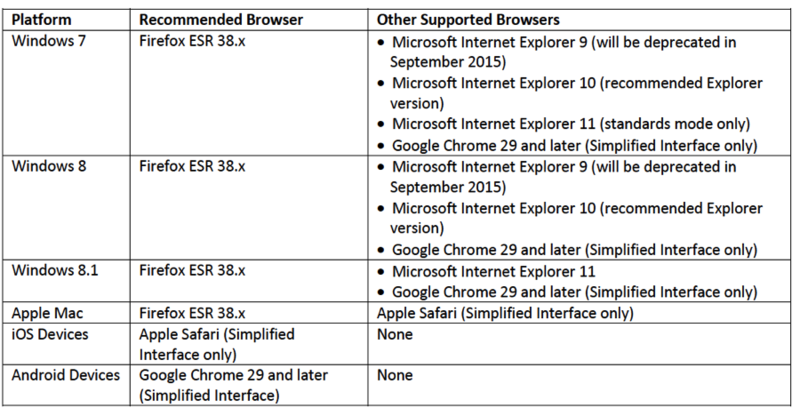 Impressive feature list (it’s about time for many of these anticipated features), but no love for on-prem? Everyone knows that cloud is the future for EPM, but Oracle, don’t ignore your install base to get there. Also, what sort of metadata management options do we have in PBCS now, and in the August and November releases? These features will be coming to on-prem as well. Oracle develops new features on the cloud first then rolls them into the on-premise releases.